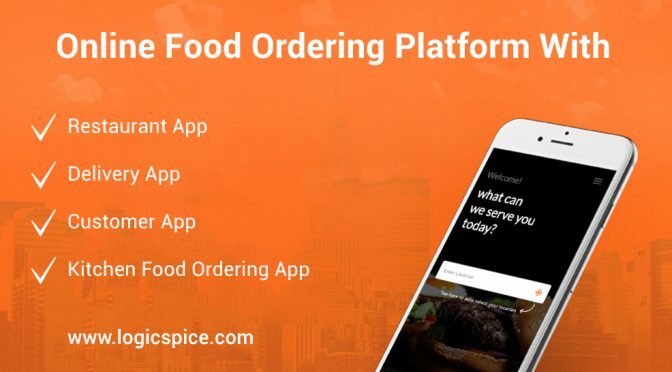 Clone of : Allrecipes , Just Eat Developer : Manish S.
If you are planning to run a restaurant business website successfully, then logicspice offers best online food ordering script with latest unique features. This online food ordering script are available for android, ios and website with lots of advance and exclusive features. This is a great platform connecting the restaurant owner with its customer. Our online food delivery script is very clear and user friendly and responsive mobile and website design.This script key features like gps tracking, Paypal integration , and sms integration etc. Download Just Eat script. Do not download nulled Just Eat script from torrents or illegal sites. It's illegal. Always buy scripts from original developers.